The product checklists show us exactly how many shock absorbers can we make from the parts in stock - StockWizard is truly a well spent money for any manufacturing business. "The graphical view of stock levels makes setting the re-order levels a very intuitive task - it's amazing how easy can stock management software be!" 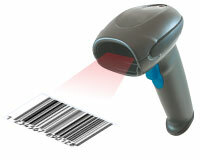 See instantly how many products can you make from parts in stock! Avoid running out of stock and always deliver on your orders! Stop putting money into your stock if you don't need to! Easy to train staff - you don't need to do all the work. One click reporting for easy analysis of data. Backed up by our proven support service. 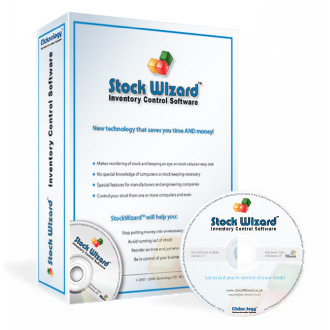 "Our collegues have picked up the controls of StockWizard in just few hours and straight away we have started to realise that until then our stock has been consuming a lot of our time and tying up much more money than necessary - it's amazing what difference has StockWizard made!"